» Uncategories » Davido Claps Back At A Troll Who Accused Him Of Using Technique To Make His Song “Blow”. Davido Claps Back At A Troll Who Accused Him Of Using Technique To Make His Song “Blow”. 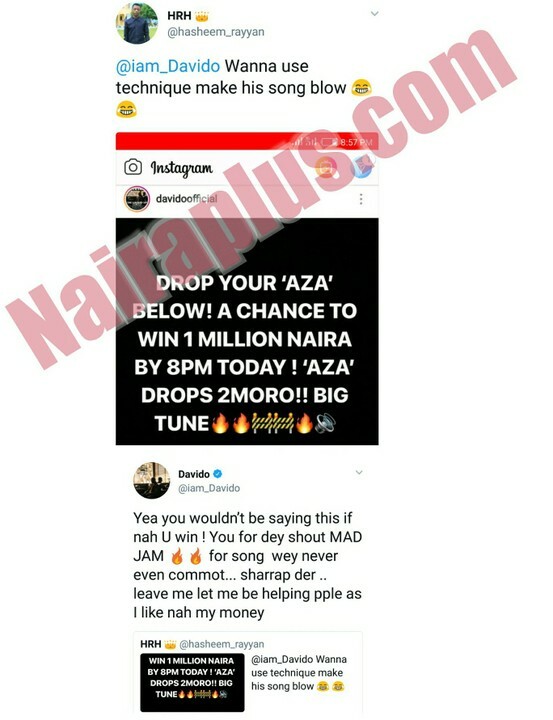 Nigerian singer who is about to drop another song tomorrow Titled “Aza” was called out by a twitter user for using technique to make his song “blow”. Yea you wouldn’t be saying this if nah U win ! You for dey shout MAD JAM for song wey never even commot… sharrap der .. leave me let me be helping pple as I like nah my money. 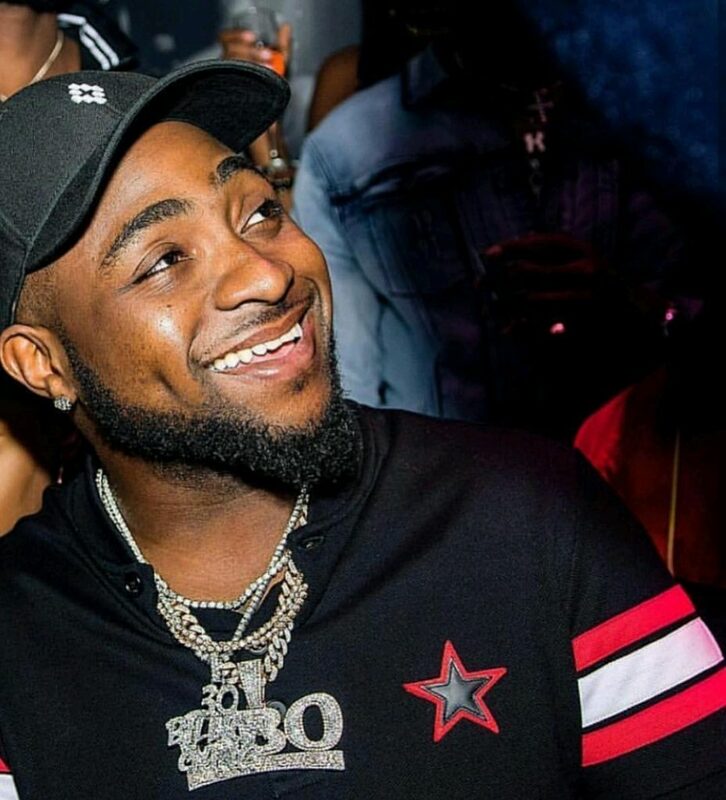 Title : Davido Claps Back At A Troll Who Accused Him Of Using Technique To Make His Song “Blow”. 0 Response to "Davido Claps Back At A Troll Who Accused Him Of Using Technique To Make His Song “Blow”."